When you book a stay with Biggin Hall, you can now get tickets to visit Chatsworth House & Haddon Hall at a discounted rate. To book an overnight stay, you can make an online booking by clicking Book Direct at the top of the website or call us on 01298 84451 to reserve your room. 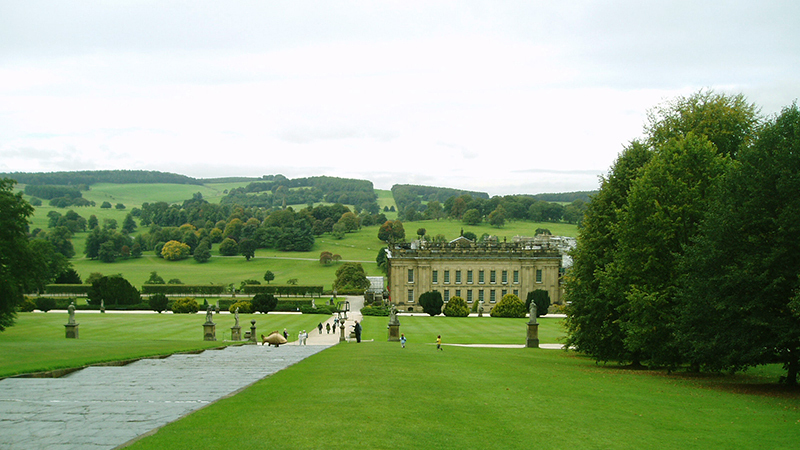 To include tickets for Chatsworth House & Gardens or Haddon Hall, please mention 'Stately Home Ticket Offer' at time of booking or enquire in the hotel upon your arrival. With our complimentary picnic lunch thrown in, you have a wonderful day out in Derbyshire covered! Please note that Chatsworth will reopen on Saturday 23rd March & Haddon Hall on Friday 12th April. For further Stately Homes & Garden opening times please refer to the link below or feel free to contact us directly on 01298 84451.